Brilliant Energy‘s PetLovers electricity plan gives to the rescue community while also giving you a $50 gift card to Amazon.com, Target, or PetSmart! Use code Doggy50 when you sign up. Originally published in the Dec. 2015 issue of Houston PetTalk. 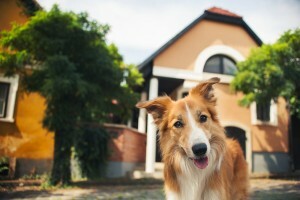 Brilliant Energy, a company that has been climbing the ranks of recognizable energy service providers in Houston, is now offering a plan for pet enthusiasts. 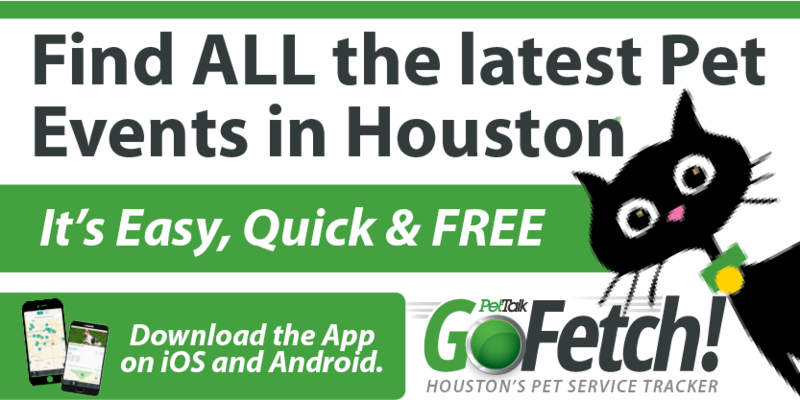 Learn more about how you and Brilliant Energy together can help Houston’s homeless pets. Tell us the background of Brilliant Energy. Brilliant Energy was founded in 2007 with a vision of making the electric choice experience as seamless as possible. Our goal is to ease the anxiety in the decisionmaking process and to ensure customers feel as valuable as we know they are. What products do you offer for pet owners? Our Brilliant PetLovers product is an extension of our love for animals and appreciation of our communities’ efforts to care for them. A portion of the proceeds from our Brilliant PetLovers product is donated to local shelters. Brilliant Energy is always excited to hear how, with the support of our dedicated customers, we have been able to make pets lives better and longer. Why did you decide to offer this product and donate to shelters? There is a definite passion for animals among the employees at Brilliant Energy. We care very deeply about being active members of our community. It was a natural transition for us to create a plan that celebrates both. Shelters are a haven for the abused, abandoned, and lost animals of the world, and we wanted to aid the tireless work of the shelter workers in finding loving “fur”-ever homes. What else is Brilliant Energy doing to support the pet community? We hold internal toy and food drives for local shelters, attend multiple pet-focused events and promote other organizations via word of mouth, our website, and social media. We have a weekly “Pets Of The Week” post that features adoptable animals, and we always encourage “adoption first.” Other ways in which we engage with the pet community are through pet photo contests, the most recent of which donated $1 per vote to the Spay-Neuter Assistance Program, Inc.—SNAP. What makes your energy company different? We opened our doors when the deregulated retail electricity market still was very young, and we have seen many companies come and go. Since our beginning, we haven’t lost our vision of consistently showing our customers how much we care. We pride ourselves on our customer service and have kept our team 100% local, foregoing the ever popular choice to outsource. Every member of our staff remains in touch with our customers on a daily basis, regardless of department. We don’t lose sight of the fact that each customer has made a conscious choice to be part of our community, and we always try to ensure that we go above and beyond to let our customers know that we recognize this. We sign “thank you” cards annually to long-tenured customers and always personally thank our Brilliant PetLovers. What is the Brilliant Energy office like? Our office is full of pet photos, especially of our co-mascot, Beep. Beep is a jovial pooch who the Professor adopted last spring. They love taking photos at the office together and can be seen each month in Houston PetTalk. Our employees’ pets are always a welcome sight and frequently come to the office with their pet-parents.